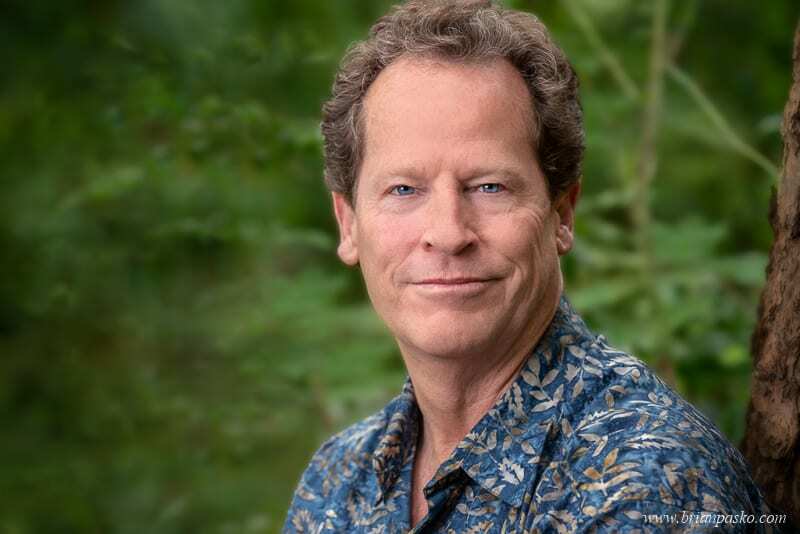 Gavin Frye is a licensed psychotherapist, counselor, and mentor with more than 35 years of experience helping individuals, couples, and entrepreneurial leaders. He is warm, authentic and genuinely interested in transforming the lives of those around him for the better. 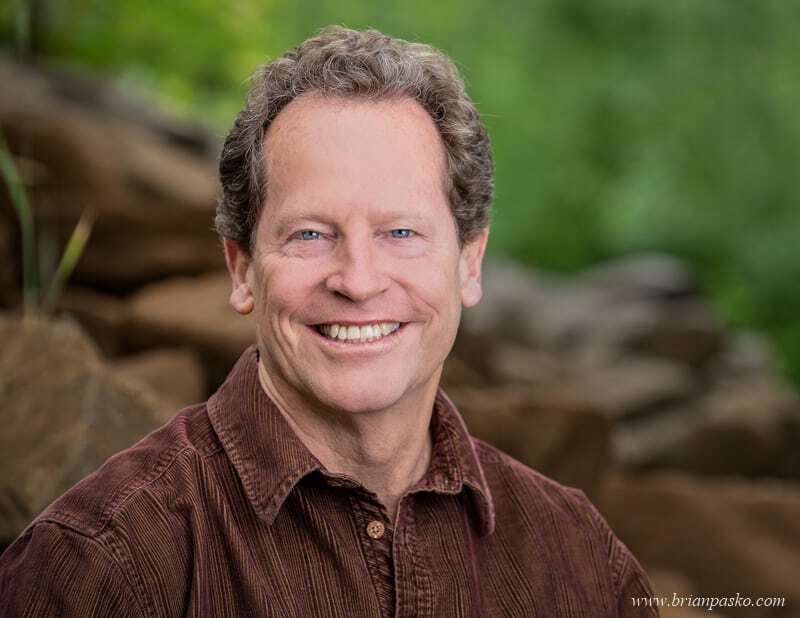 When Gavin approached me about helping him create professional headshots to launch his new website, https://gavinjamesfrye.com/, I was honored to help someone who has dedicated his life to helping others. 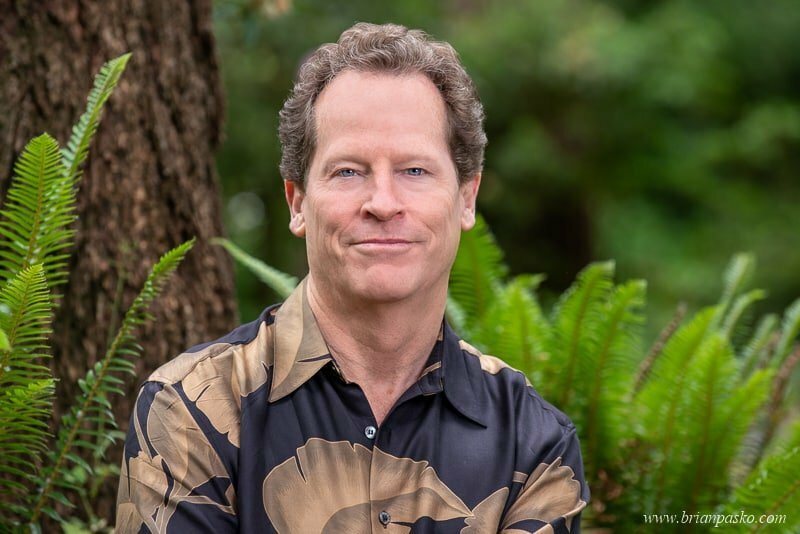 Gavin moved to Portland with his family in 2016 after a long career in Southern Oregon working in both private practice and academia. He is passionate about his work but also loves canoeing on alpine lakes and exploring nature. 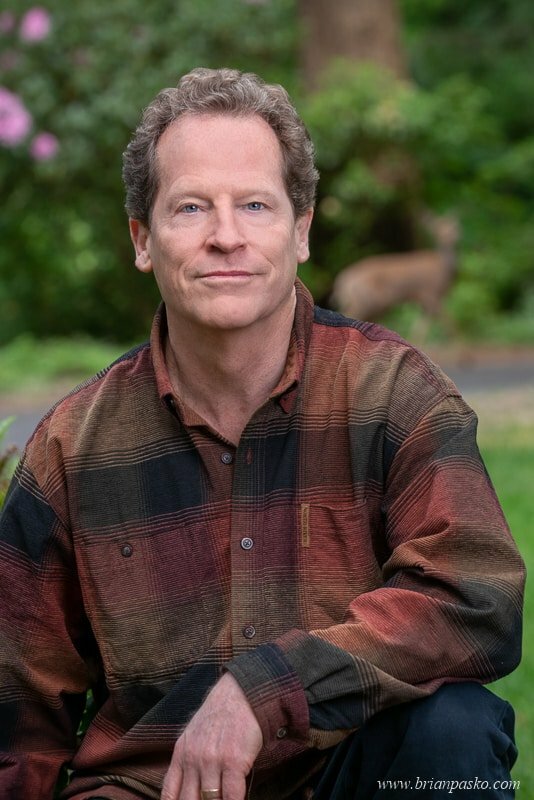 He wanted his headshots to reflect his passion for both helping his clients and his love for the beauty of the Pacific Northwest. As a result, we chose to photograph Gavin outdoors at Glenn Otto Park, a small, intimate park near Lewis and Clark State Park in Troutdale, Oregon. But more than anything, Gavin’s goal was to have updated professional headshots that reflect his “authentic self,” with clothing that was rugged, warm, and natural. Before our headshot portrait session, Gavin confided in me about his anxiety about being photographed. 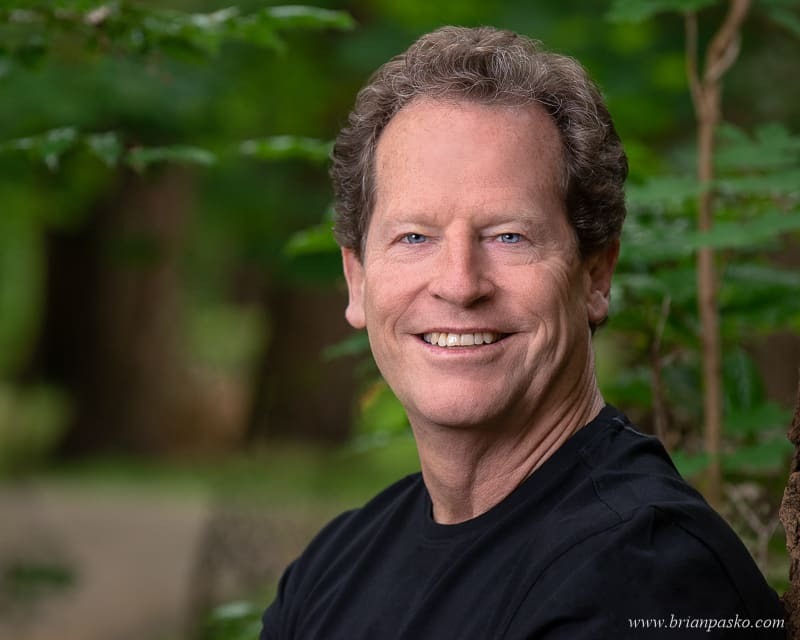 I assured him that I was going to help him with every aspect of creating professional headshot portraits that would look great and help him connect with his clients and target audience. Do you need to update your professional headshots so that they show off your “authentic self? I can help you create professional headshot and portraits and personal branding photographs that will show off your unique personality and help you stand out from the crowd. Click here to learn more!